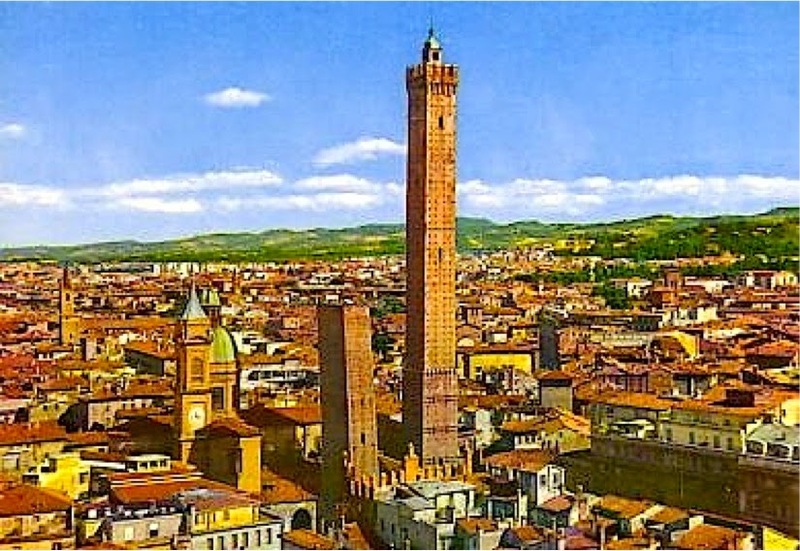 Bologna within the walls is the phrase used by the Bolognese to indicate the historical center of the city, formerly enclosed within a circle of medieval walls and today considered the heart of urban life. A labyrinth of arcades and squares which returns the image of a pleasant, charming and humane city. Lovely by day, among churches, monuments and historic buildings to explore, intriguing at night, thanks to the many bars crowded with students and the numerous artistic and musical events. The main attractions of Bologna are Piazza Maggiore, the Fountain of Neptune and the Basilica of San Petronio. In Via Rizzoli intersect the Two Towers Garisenda and Asinelli, authentic symbol of the city and gateway to the university area. Other places of interest are certainly the Mercato delle Erbe, the St. Stephen’s Basilica at the center of a small square paved with cobblestones, the Palace Merchandise and the Palace of Archiginnasio. After sunset, Bologna is transformed into a city full of life, through the bars in Piazza Verdi, the pubs Via del Pratello and the most exclusive clubs of the Giardini Margherita, or the discos and live music places in the city center. PS. If you are planning a trip to Padua, you can check out available hotels clicking here!